There are more than 20 million acres of wine grapes planted in various countries around the world. With so many different choices, it appears difficult to choose the perfect bottle. Fortunately, with so many wine types available, you're sure to find at least one variety that you love. Whether you are a seasoned wine drinker or just beginning your wine drinking experience, learning about the different types of wine can help you make choices that please your palate. The types of wines offered for sale can also be confusing. 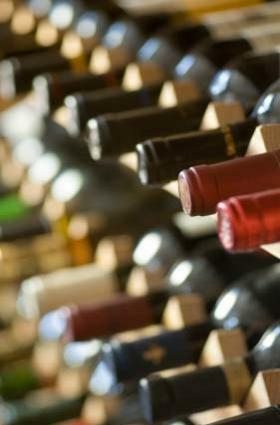 You can discover an array of wines, ranging from dry to sweet, as well as major types such as red, white and blush. It doesn't matter if you are a new wine drinker looking for a new red or white wine or a wine connoisseur searching for a bottle that's a little out of the ordinary - you can still explore and learn about different wines. These wines, in both red and white, have a higher residual sugar and lower alcohol, making them a perfect sweet wine for sipping after dinner. With so many wines to choose from, you're sure to find the perfect type for you. Visit local wineries and wine shops for tastings, and you're sure to discover a wine type that will become your new favorite.